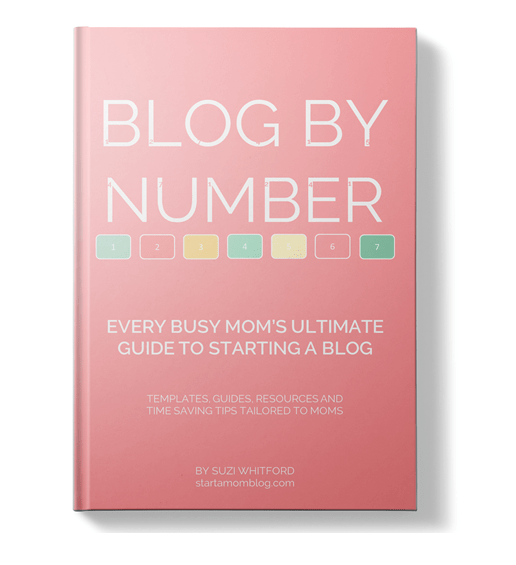 There are many ebooks and courses that promise to help you make money with your blog. But how often do you find one that has proven results and is super reasonably priced? Especially when it comes to affiliate marketing on Amazon. 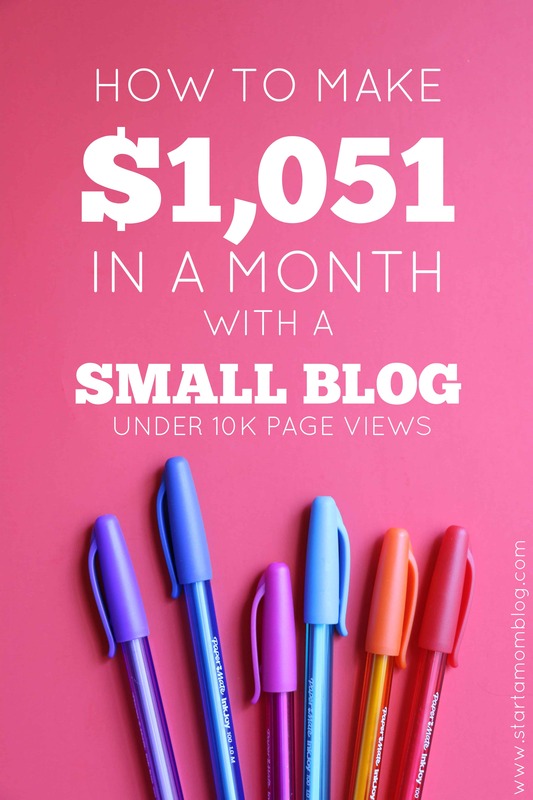 As a blogger it’s hard to make hundreds per month on Amazon because their commissions are low. But read on to see how this is no longer an issue. I am so excited to share this case study with you. 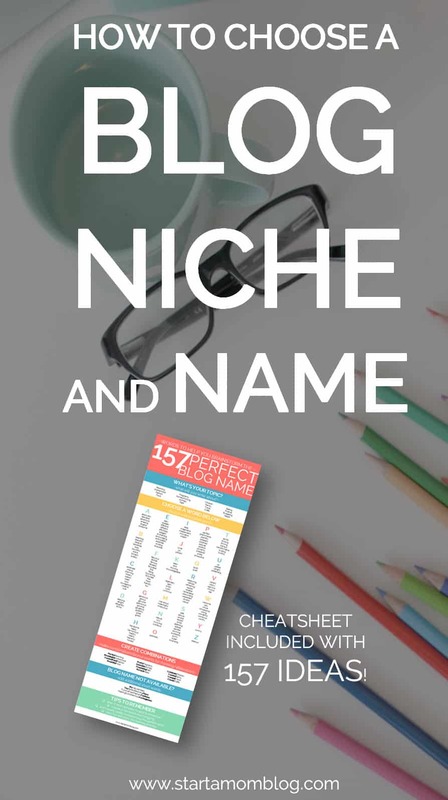 Corrine Schmitt from WonderMomWannabe.com implemented the tips from this ebook and skyrocketed her Amazon affiliate income! Last November in 2015, she made a mere $35.97 the entire month. 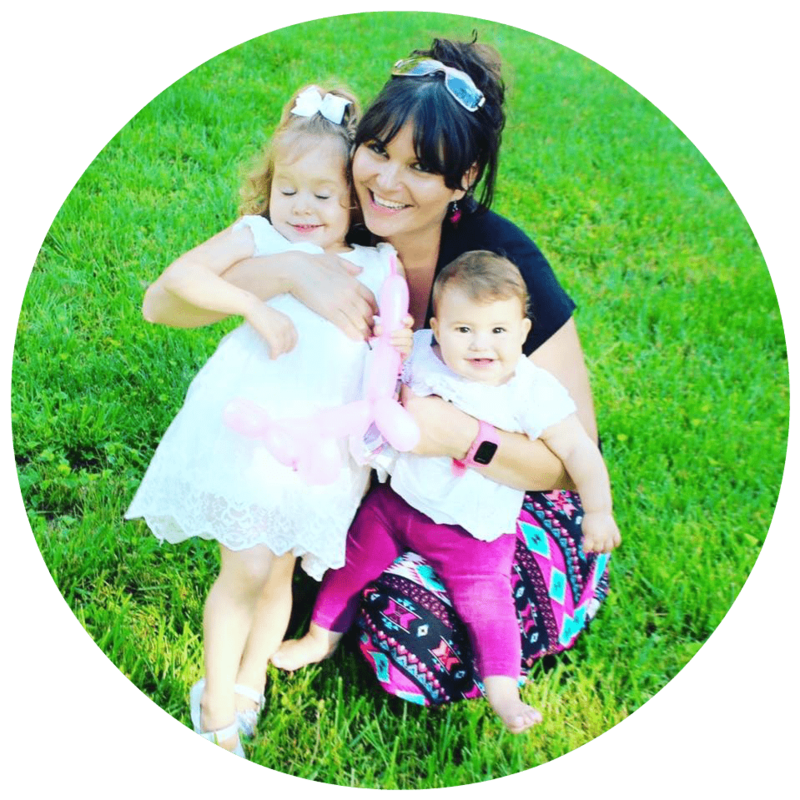 She implemented just a few of the tips and she’s grown her income to over $990 for November 2016! That is phenomenal! Here are her exact words on the Amazon Affiliate ebook! 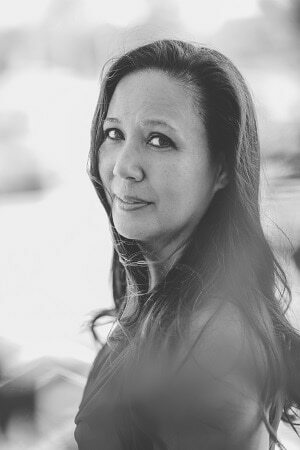 “Thank you so much for writing this book! This was what November (2016) looked like for me, thanks to what I learned from you. p.s. Hardly any of the items were ones I specifically mentioned on my site. 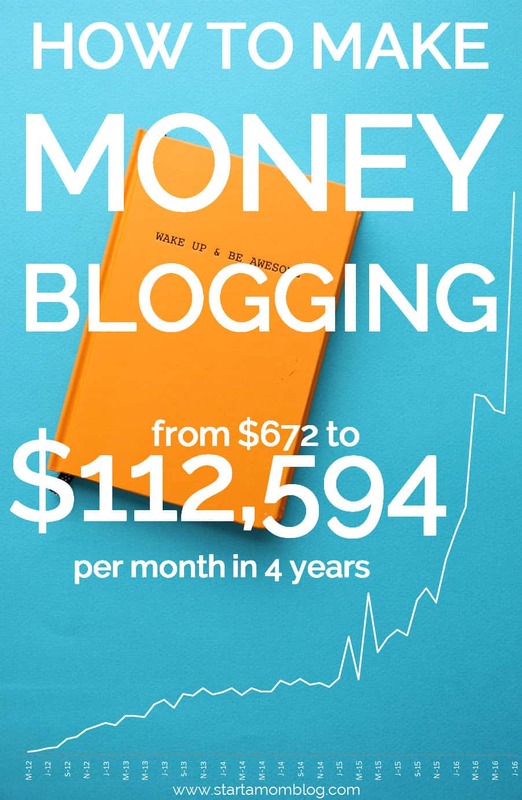 As an online entrepreneur, it is important to not rely too heavily on one form of income for your blog. Things can change quickly in the online world, so having a few strong money making methods is essential to long-term success. 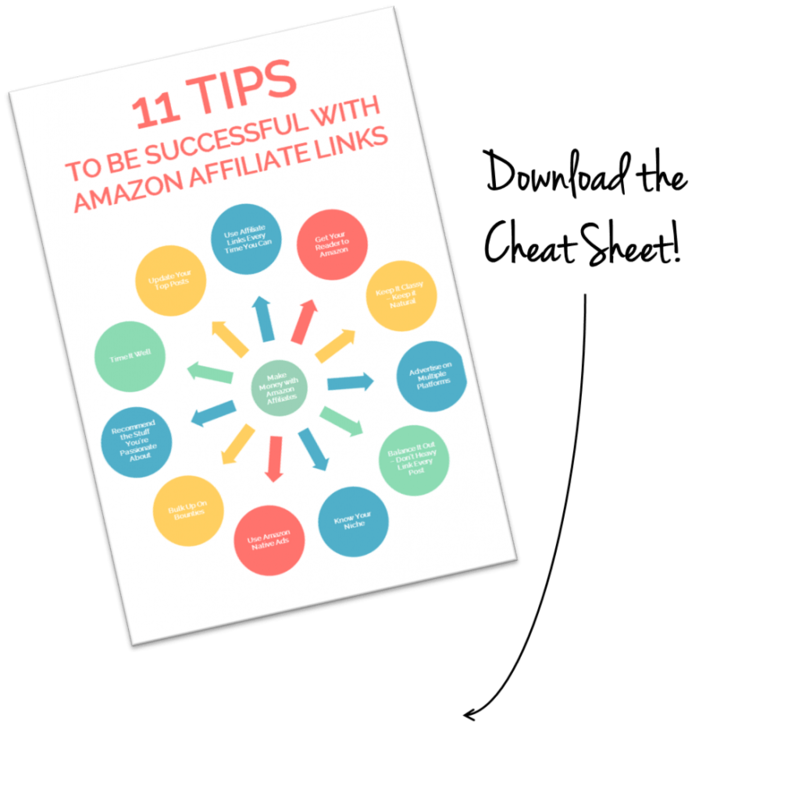 Corrine invested the time and learned all she could about affiliate marketing through the Amazon Affiliate ebook. When you sign up above you’ll also receive 3 amazing tips to increase your affiliate marketing with Amazon. So could this just be a seasonal spike? Sure! During the holidays people tend to shop much more on Amazon. But there are holidays all the time, so this is something you can consistently take advantage of all year long. Below is a high level list of major holidays and here is a more detailed list of US Holidays. 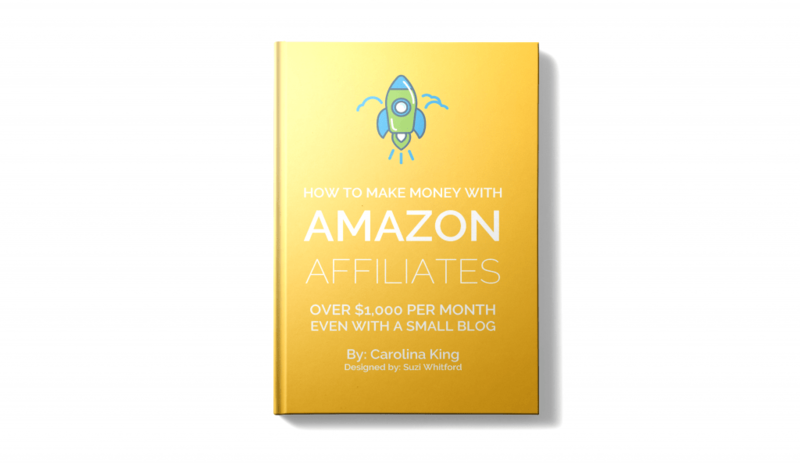 So if you want to replicate Corinne’s success, I highly encourage you to invest in the Amazon Affiliate ebook! 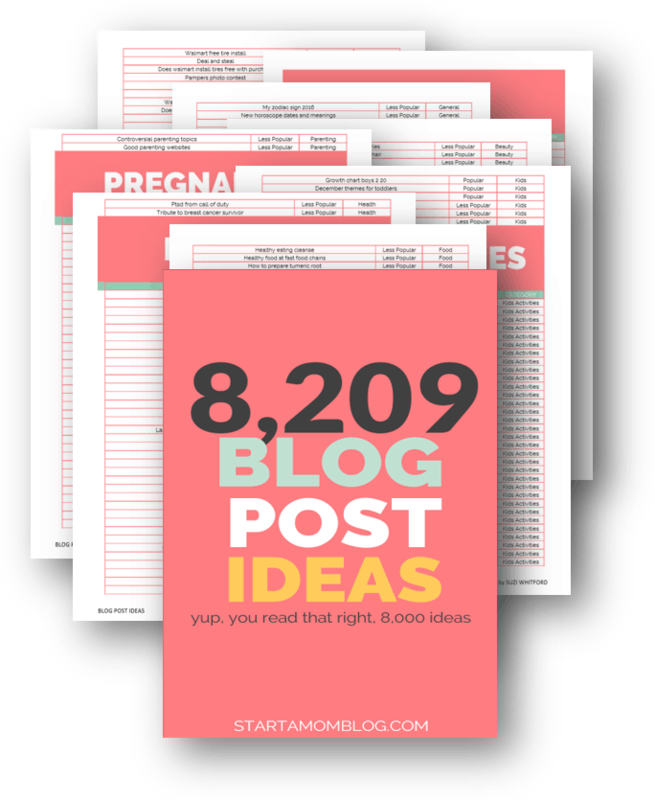 It will dramatically change your blog and help you, even if you have small pageviews or are just a beginner blogger. I’m going to look into this. 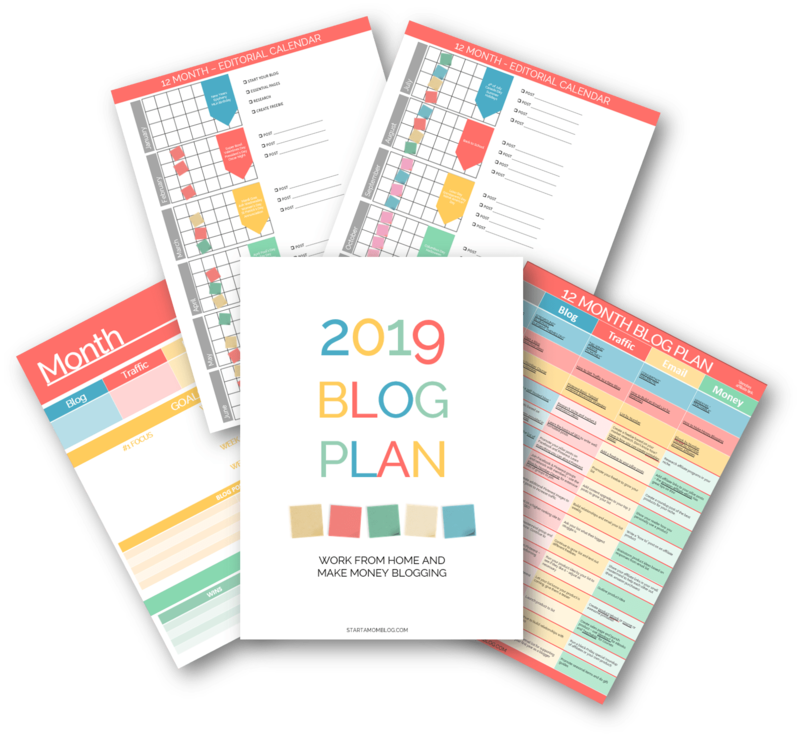 Definitely haven’t mastered affiliate marketing yet but I know it’s so essential for a profitable blog!